Insurance & Emergency Repairs are a speciality of Integrated Property Solutions. 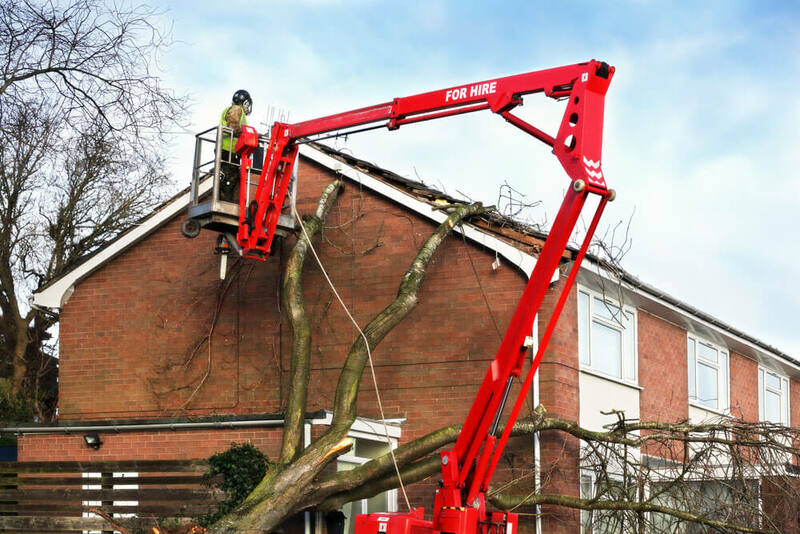 Whether for residential, industrial or commercial, we have an outstanding record of collaboration with insurance companies and emergency services. From initial makesafe repairs to complete restoration, we have become the provider of choice to many insurance companies and brokers. By providing reliable and responsive service when it’s needed most, we have built a solid reputation as a trusted and reliable partner. From natural disaster such as fire, flood or storm, to unplanned events such as break-ins or pathological/trauma incidents, Integrated Property Solutions has been there before and knows what to do. We will help clean up the mess and get you back to your prior position. Serving both metropolitan Adelaide and regional South Australia, Integrated Property Solutions is the logical choice for Insurance & Emergency Repairs in Adelaide. Contact us today and see how we can help get you back on your feet. Contact us – speak to one of our friendly staff and explain what you need help with. We will prioritise your job according to its urgency and arrange a time to inspect the work. Attend – we will attend your property at the agreed time and survey the scene. Our skilled field staff are experts in insurance & emergency repairs and will project manage your repair job. Restore – we will get to work on your insurance or emergency repairs and leave no stone unturned. We have the right people, the right equipment and the right skills to get your property back in order. Maintain – once we finish the job we can arrange a programmed maintenance schedule for your property. This ensures your property remains clean, safe and in good working order. Throughout this process, you can expect courtesy, professionalism and skill from all our staff from beginning to end. Why IPS for Insurance & Emergency Repairs in Adelaide? Reputation – through many years of outstanding service, Integrated Property Solutions has built an enviable reputation. We have a broad range of experience and an ability to come up with “out of the box” solutions. We have been entrusted with many types of work, from the cleaning of multi-storey complexes to protecting some of Adelaide’s rarest historical possessions. Structure – by having a robust company infrastructure we are able to react and respond to any emergency situation and conduct insurance & emergency repairs to any degree of complexity. Service – we are built on outstanding customer service from the ground up. Our goal is to provide an exceptional service experience for all of our clients every time. Planning – we are with you for the long haul. We can arrange a programmed maintenance schedule to keep your property in excellent shape. 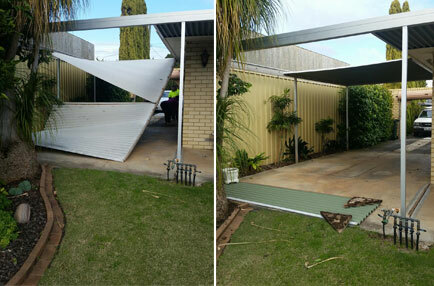 Specialised Insurance & Emergency Repairs services in Adelaide. Whether you’re a large company or a residential property owner you can turn to IPS for all your property maintenance needs.